Not all leaders are the same and it is especially true for the diplomatic community who are largely seen as ‘silent’ parties of society. Every year, Grassroot Diplomat opens up the souls of politicians and diplomats to discover who within the realm of international relations truly serve the people’s interest. 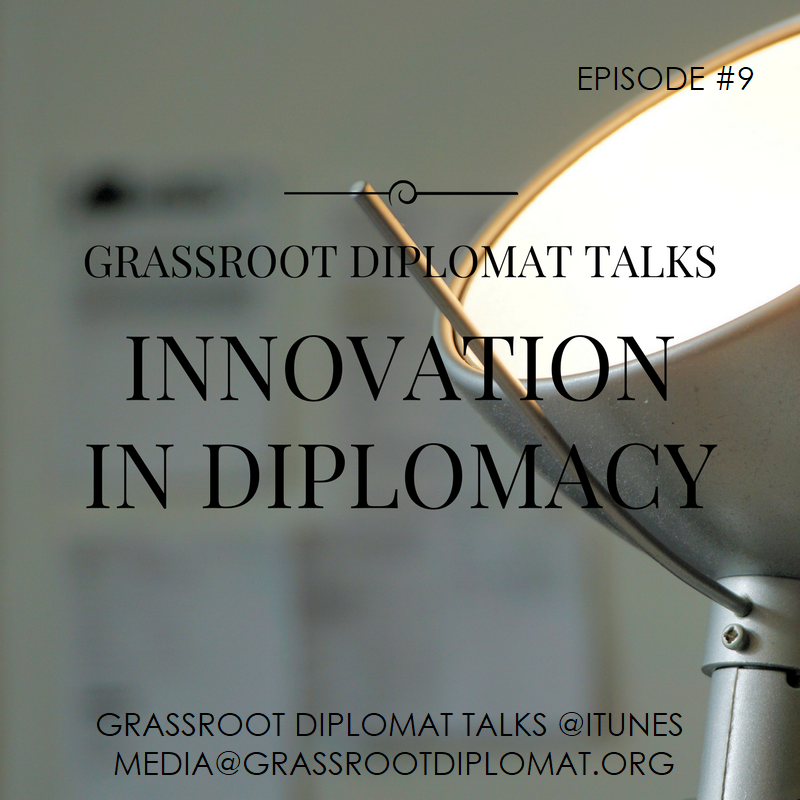 In this podcast, Sandra Francius and Talyn Rahman-Figueroa discuss behind-the-scenes innovation that test politicians and diplomats at a competitive level.